Student council is now collecting pop tabs for the Ronald McDonald House in Rochester. This will be the second time that the council will be working with the House, with the first time being last Christmas when they collected toys with the Giving Tree. All of the tabs collected will help get money and supplies for the house. 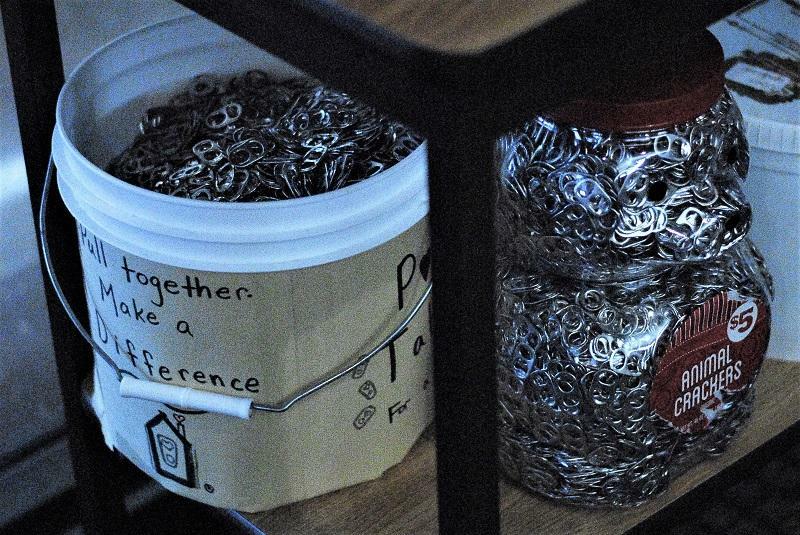 This event will go on until the end of the school year so everyone has plenty of time to get their pop tabs from in. Mike Legvold, the band teacher for Cannon Falls, wants to encourage as many students as possible to donate to the drive, as he knows first hand how greatly the proceeds can help. “The House taught me a lot,” he stated, “it made me want to give more to my church and help more in my community through giving blood and organizations like Meals On Wheels.” Everything helps when a family is in need, so show some kindness and give to those who really deserve it.